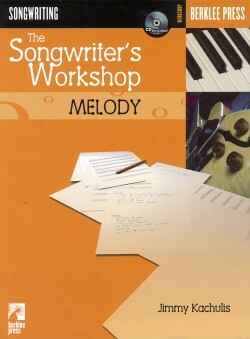 Whether you’re a new or experienced songwriter and whether your goal is to write a chart-topper or to pack a more emotionally powerful punch with your songs, this program will not allow you to settle for anything less than your very best work. 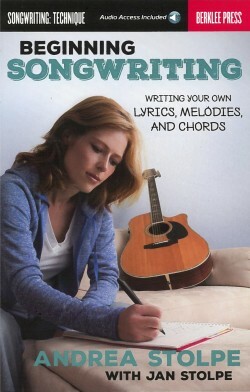 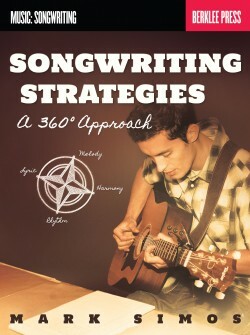 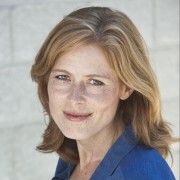 Hit-songwriter/educator Andrea Stolpe shares time-tested tools of commercial songwriting. 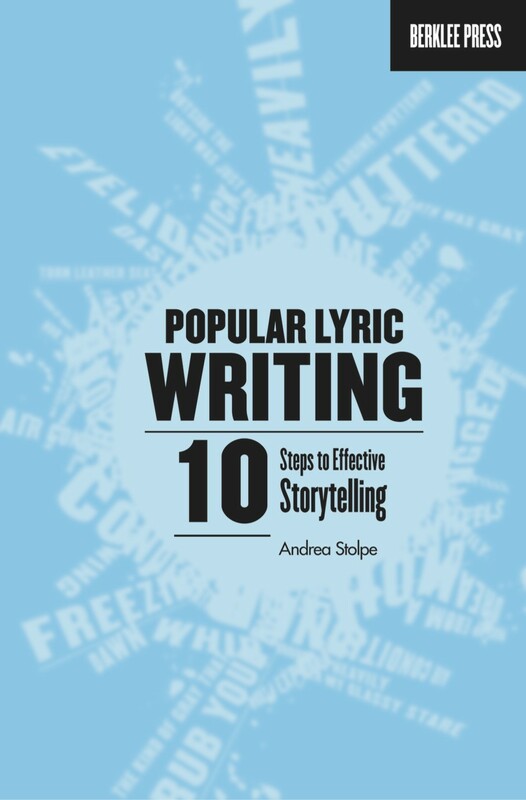 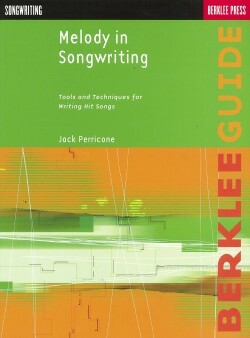 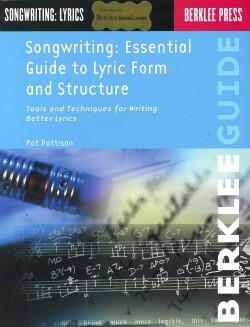 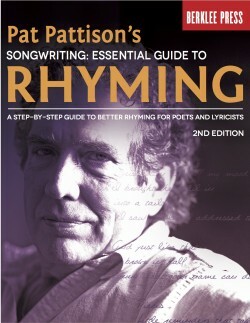 Her 10-step process will help you to craft lyrics that communicate heart to heart with your audience. 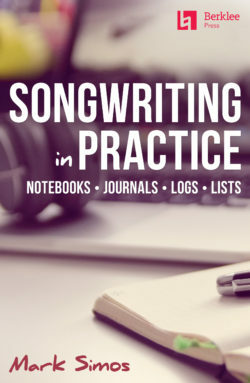 She analyzes hits from artists such as Faith Hill and John Mayer, and reveals why they are successful and how you can make your own songs successful too—with increased marketability and a more intense connection to your listeners.